Welcome to Highfield Hotel. 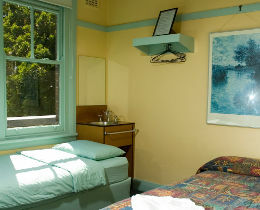 We offer 1 1/2 star art-deco budget accommodation in the heart of Sydney's tourist precinct surrounded by famous restaurants and cafes and nightlife. 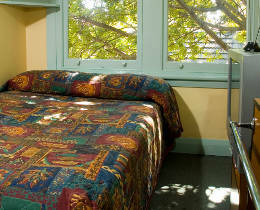 The Hotel is famous for its cleanliness and friendly service in a homely caring safe environment. 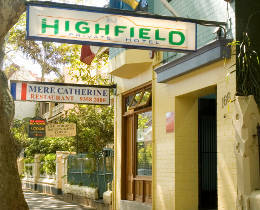 Highfield Hotel is a hotel catering for the budget traveller. 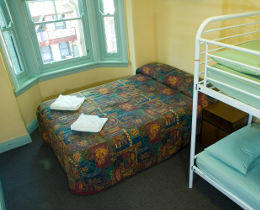 Guests can enjoy clean and secure accommodation at an affordable price, whilst also receiving the best service and hospitality offered. 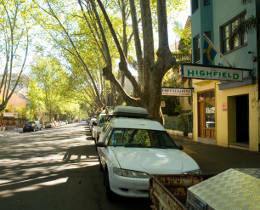 We can be found at 166 Victoria Street, Potts Point NSW 2011. Our receptionist will be happy to help you with any enquiry on how to see the sights of Sydney, where to find local attractions and assisting you make tour bookings. Please ring on +61 2 9326 9539. A complimentary self-served Breakfast is served daily for your convenience in the kitchen from 7.30am until 12am. For the guest's convenience we provide a guest kitchen which provides tea and coffee making facilities, large refrigerator, toaster, kettle, sandwich grill, stove and microwave so guests can prepare their own meals. 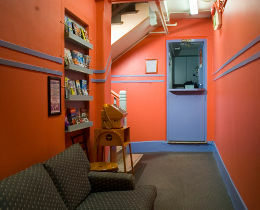 A remote control colour television is available in the guest dining room. Copyright © 2016 HighField Hotel. All rights reserved.